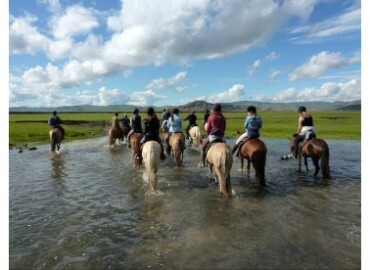 The horse is the basis of Mongol culture, and the best way to apprehend the country to perceive it body and soul. 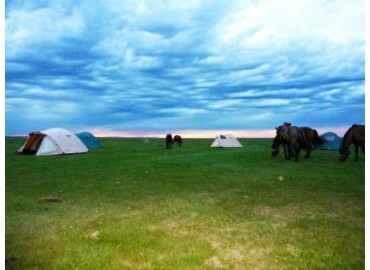 Mongols are not nomads without their horses. 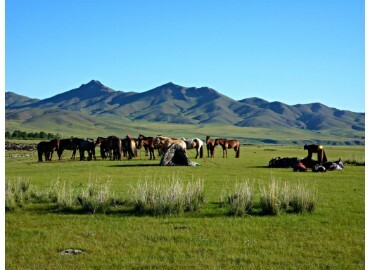 To live in the nomadic way of life, you must explore on horseback the immense steppes and the green valleys discovered by the Mongolian warriors. Treat the horse as your friend, and let yourself be completely free. 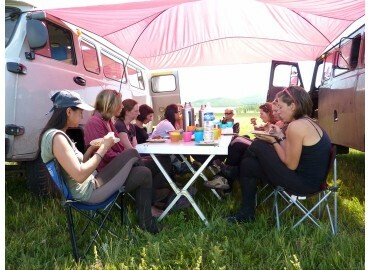 We’ll have breakfast in the café after arrival in UB and take you to the hotel. 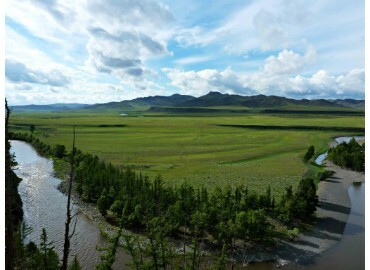 After taking a rest and in your hotel, we’ll go for shopping to the State department store, the largest shopping mall in Mongolia, a leftover of the Soviet occupation. You can find cashmere and leather, whatever you want to give for souvenir, present and gift. Folklore show Concert of traditional music and contortionists. Presentation of the Traditional Mongolian instrument Morin Khuur, old two-string adorned with a carved horse’s head. Overtone singing performance previously only used by shamans to enter into communication with the spirits. Diner d’adieu FB, overnight in « White House » hotel.